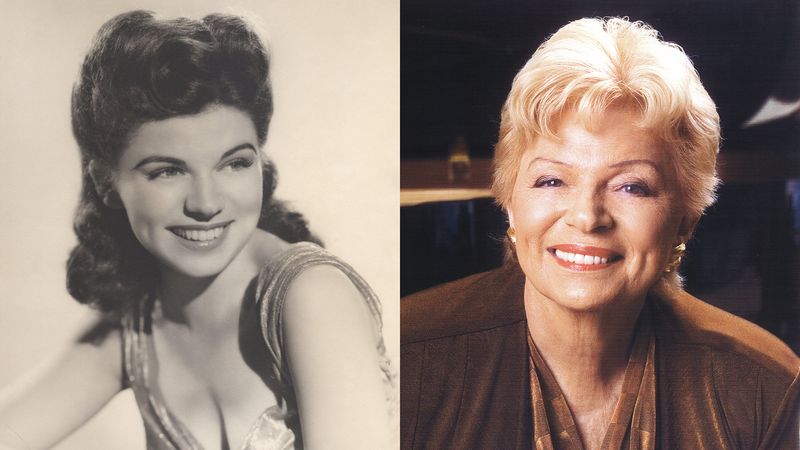 Annette Warren, the “secret” singing voice of Ava Gardner and Lucille Ball in such films as the MGM classic Show Boat, as well as a nightclub, TV, and recording star, will make her long-awaited return to New York at the age of 94, with a special performance of her new one-woman show, I Ain’t Done Yet, at Feinstein’s/54 Below. Recounting and celebrating her career spanning the past 70 years, I Ain’t Done Yet traces Warren’s illustrious life with song and stories from her beginning in Cleveland, through her successes in New York, London, and Los Angeles. The evening will include selections from Warren’s Golden Age singing career in Show Boat, Sorrowful Jones, and Fancy Pants, as well as jazz standards from her series of albums, including one she recorded with her husband of 55 years, Paul Smith. Highlights of Warren’s career include her own TV show Annette Warren Time on CBS, appearing on Hollywood’s Secret Singing Stars, headlining the Blue Angel and The St. Regis Hotel, and replacing Charlotte Rae as Mrs. Peachum in the long-running off-Broadway production of The Threepenny Opera with Jerry Orbach, Ed Asner, and Beatrice Arthur. Featuring Grammy and two-time Emmy winner John McDaniel on piano, as well as Warren’s protégé, rising opera star Aaron Blake, who makes his Metropolitan debut that week in La Traviata, this one night only engagement of this iconic Golden Age singer is not to be missed.